Ideally suited to traditional craft based contracts, providing close replication of historic styles where required. 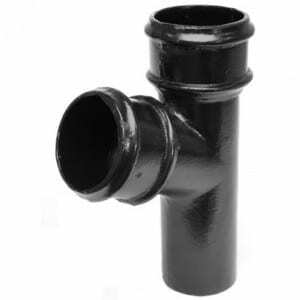 Apex Heritage cast iron down pipes are available from stock and are complemented by an extensive range of ornamental hopper heads, fittings and accessories. 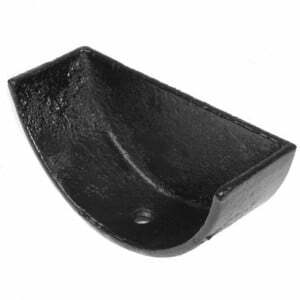 Cast iron is non-combustible and in the event of a fire burn or enable or will not contribute trickle and corrode the transfer of toxic fumes, or fires. 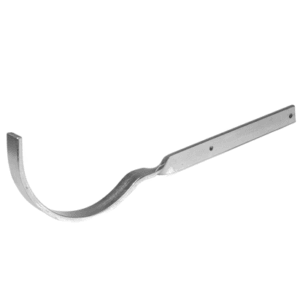 Building regulations do not require fire collars to be fitted to 100mm cast iron systems. 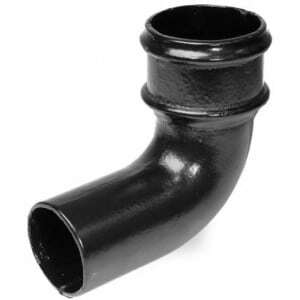 Known as a substance that you need not worry about once fitted cast iron guttering requires no upkeep, and that’s especially important when pipework is hidden, inaccessible and when upkeep would be redirected to the inhabitants of the property. If the systems are installed correctly inspections are recommended however painting ought to be deemed necessary. Iron features longevity for rain, soil or drainage options; installations are proven to last in excess of 10 decades. 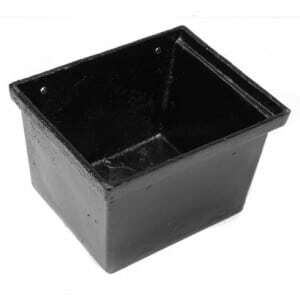 100mm Half Round Cast iron Gutter is very strong, and this makes it a excellent material for gutters since it will last for decades. 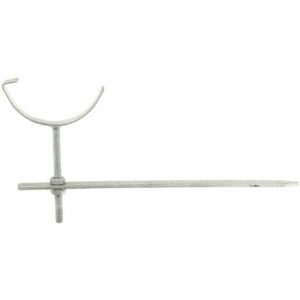 The impact of cast iron on the environment is minimal, so you can be sure that you’re making an eco-conscious choice when you pick this kind of guttering. And when they are replaced by you, you can recycle them. 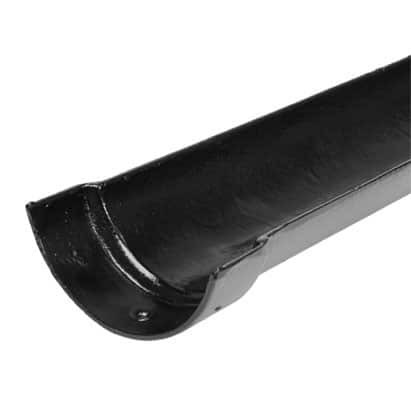 Since 100mm cast iron gutters are so rigid and strong, you don’t need to worry about them getting damaged in storms. 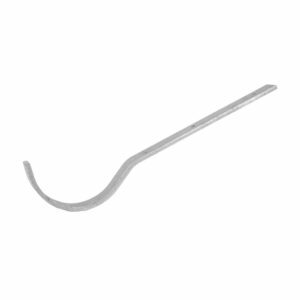 Provided that they are installed properly you won’t have any issues. 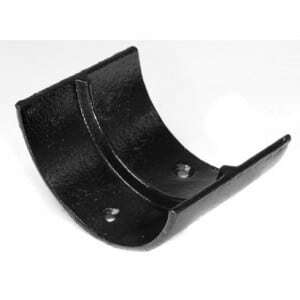 Because 100mm cast iron guttering is cheap to maintain, it may save you a great deal of money in the long run. As it blends in with period properties rather than uPVC it’s also a great alternative for buildings in conservation areas.